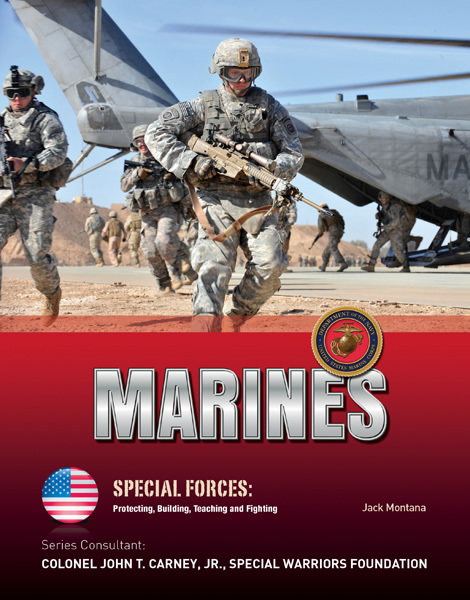 In September 2001, in response to terrorist attacks on New York & Washington D.C., the American forces, including the U.S. Marine Corps (USMC), were put on the highest level of military alert since the Cuban Missile Crisis of 1962. These soldiers are among the toughest in the world; the prestige of the unit is second to none. The entry system for new recruits is a supreme test-only about 25 percent make the grade. Over the course of an intensive 40-week “basic” training program, trainers shout at new recruits, force them to run for miles, deprive them of sleep for days at a time, and require them to make decisions almost every waking minute. 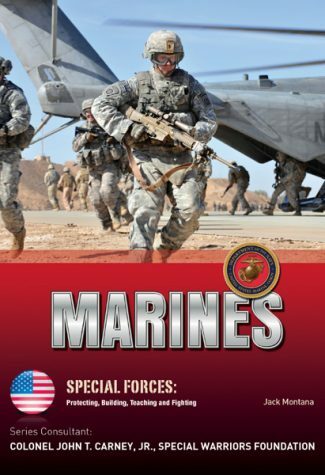 This book teaches you what it takes to become a U.S. Marine. It is a grueling challenge that only the strongest survive. You need: intelligence, courage, resistance to pain and discomfort, self-control, knowledge and team spirit.